He has received another saint into Glory—Dr. Eddie B. Lane. Thank God for a large financial gift slotted for dubbing the Jesus video. We’re back up to five Notsi translators. Kevin and the translators finished drafting the entire New Testament in Notsi and the advisor check on Acts chapters 1-14 These chapters are ready for consultant check. We continue to enjoy reading the Bible in one year together. 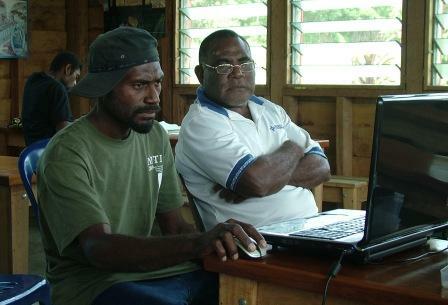 Elementary teacher education in PNG is now part of pre-service teacher training. Gertrude’s academic paper and presentation was well received at the University of Goroka Education Conference in September. Our most important pray request is for all of Papua New Guinea, that the Lord will send the needed rain to end the drought. It will be very difficult continue our work without rain in our village. It is creating many hardships for the Papua New Guineans. Comfort for Dr. Eddie B. Lane’s family during their period of grief. Comfort for Steven Thomas and family who grieve the loss of a young adult daughter in August. Family members’ wisdom and grace in living with chronic illness such as diabetes, high blood pressure and other ailments. Committed and capable literacy teams for the Notsi, Nalik, Notsi-Madak and Barok languages. Unsaved relatives and friends will come to know Christ personally. And renewal of faith and dedication of those who have drifted away from the Lord. Safety in our travels as we travel around Papua New Guinea and Gertrude as she fulfills her Pacific Area role. Guest house managers to come serve long-term in PNG—especially in Kokopo and Kavieng. Adrienne plans to move on to a language program in 2016. 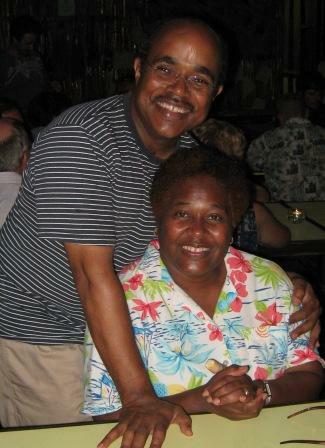 Comfort for Kevin’s sister Karen, as she continues through this first year without her husband John, who passed away on June 24, 2014. Our plans to visit partners in ministry and that we ‘ll have funds needed to purchase return tickets to Papua New Guinea. Jesus Film—Develop the script from the Gospel of Luke and other text and dub it into the Jesus film. 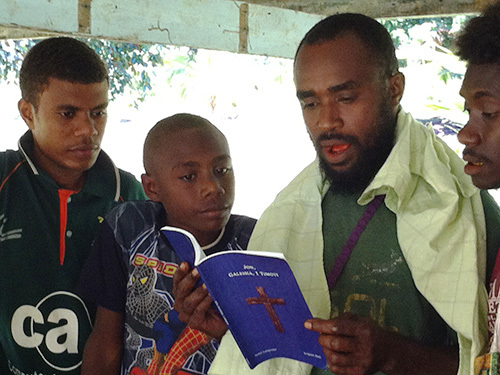 Wisdom and proactive approach of local church leadership in appointing local people to train in Bible translation and literacy—committed people who are able to assist with Bible ranslation. 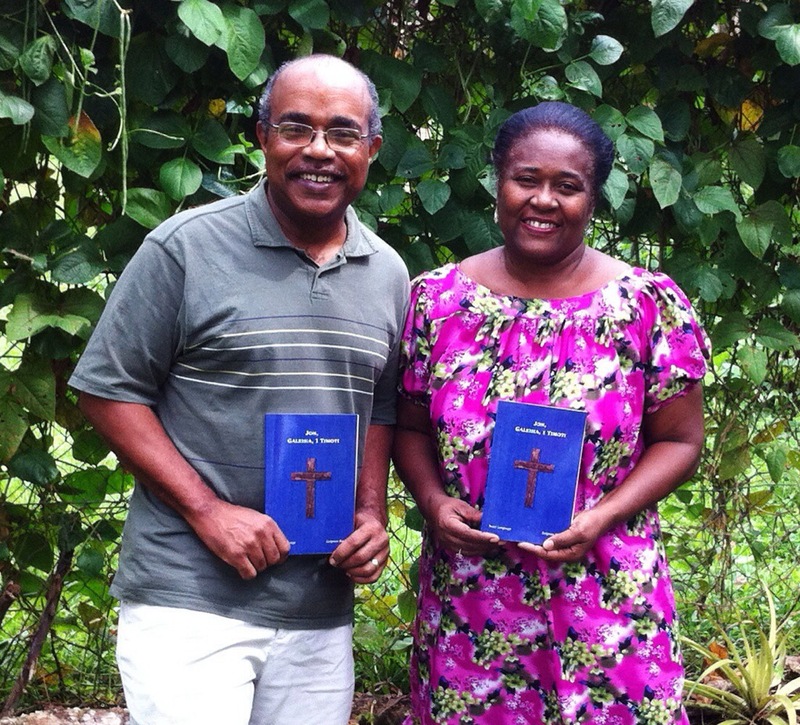 Finishing the Notsi New Testament in five to seven years and leaving a team in place to complete the Old Testament. Funding needs for special projects are being met. We’re back up to three Notsi translators. Kevin and the translators finished consultant check on The Gospel of Luke. Over 38% of the New Testament is completed. We continue to be blessed by reading through the Bible together in one year. Introduction of a new phonics method is helping local teachers to teach reading and writing in home languages. In 2014 we found ourselves grieving yet rejoicing with Notsi families as well as our own. Although our work kept us in town managing the missionary Guest House much of the time, we drove down to the village for short visits when we could. On one occasion we arrived to find that Angela, a young woman we knew, had succumbed to cancer. I first met her when she came to our house to ask for pain medicine. In our discussions I found out that she was a seamstress. I gave her fabric to sew a ‘meri blaus’ for me but she would accept no pay for her labor. She seemed perfectly healthy at the time but months later we heard that her female relatives/friends danced around her coffin to celebrate her life. In June, we received sad news that Kevin’s brother-in-law, John, had died suddenly. We grieve with Karen, Kevin’s sister, and family in their loss. We continued to receive news of other dear ones who had died. 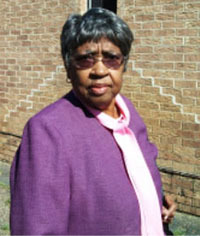 I stayed in touch with my family in the USA regarding my aging mother who lived with different siblings in their homes. It seemed that she was thriving earlier in the year but in the spring her health began to wane. I recall feeling desperately far away in Papua New Guinea but as I prayed I asked the Lord for His will to be done, to ease her suffering, and for the grace to let her go. When I received the sad news that she had passed, we grieved but not without hope. He had answered my prayer. Yes, people die every day but in 2014 it seems death came for our loved ones. And so it was with Angela and three loved ones in our families. John, Kevin’s brother-in-law, passed in June; Gertrude’s Mother passed in early September and a dear friend to Kevin, Mrs. Chase, passed a few weeks later. We grieve but not as ones without hope. God has put in us the love of life and activity but He has also numbered our days on this earth. In Christ, we have hope of eternal life. In times like these, friends and family ask us, “When are you coming home from the mission field for good?” My prayer is that God will show us when our work in PNG is done. Then, we will come home for good!